It’s sort of astounding, really. 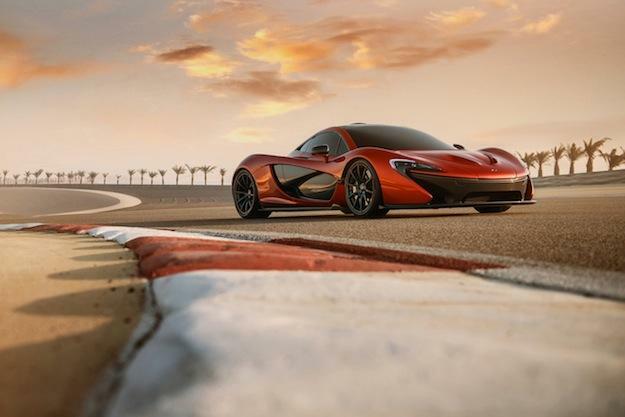 The world economies are in the midst of a global recession and in spite of this, McLaren has sold two-thirds of its P1 supercars in Europe, the Middle East, and North America alone. The McLaren P1 supercar costs around $1.2-million dollars. And in spite of its hefty asking price, McLaren claims it has already sold 275 of the 375 P1 supercars that it will build. And McLaren hasn’t even gone to Asia yet. “We are ahead of our targets and we still have 500 hot sales prospects on our list,” a senior McLaren manager told Autocar. Surely, McLaren will be easily able to unload the remaining 100 P1s in Asia. After all, China has quickly rocketed to the top of the world’s luxury market, demanding far more high-end vehicles than any other country. Some of those wealthy buyers must also like hybrid supercars. But, honestly, what’s not to love about the carbon fiber laden supercar? With 903 horsepower produced from a twin-turbocharged V8 paired with F1-style KERS (kinetic energy recovery system) technology, we, too, would be hot to own a McLaren P1.